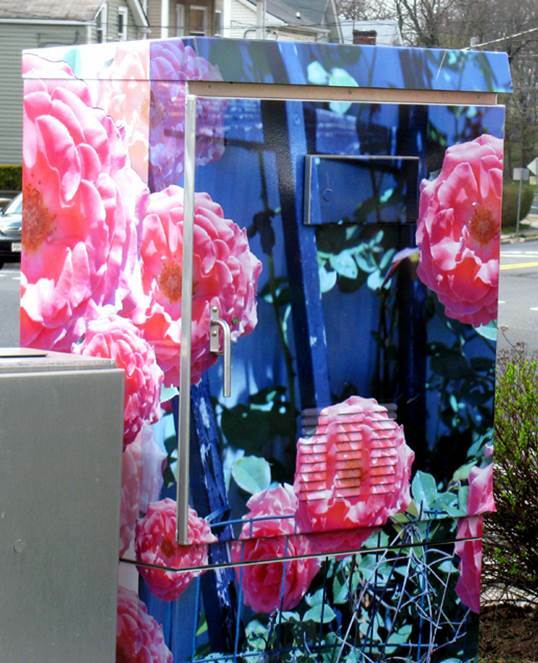 Do you ever pay attention to the ubiquitous utility boxes around Jeffersonville? A new City backed art initiative may have you taking a second look! 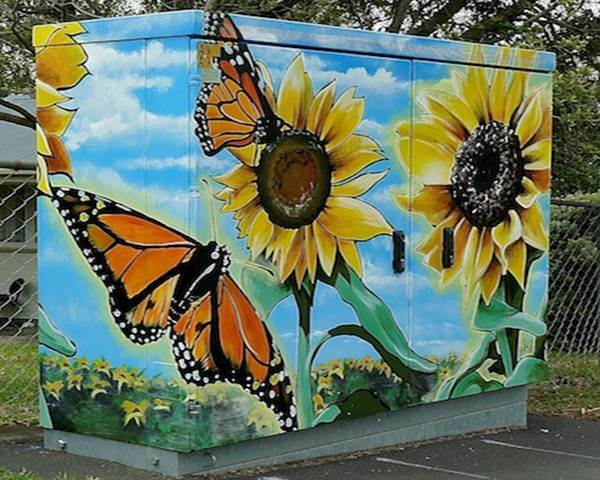 The City’s Public Arts Commission has organized an art initiative that aims to convert 10 city utility boxes into works of art. The Jeffersonville Public Art Commission feels vibrant public art creates an inviting environment and a sense of place and is excited to complete this initiative with 10 artists who were chosen from the original “call for artists” several months ago. The boxes will be painted during a weekend event beginning Friday October 25th. The pieces will be imaginative, positive, and colorful and will celebrate Jeffersonville’s eclectic style. The locations of the utility boxes are adjacent to traffic lights along Spring Street in Downtown Jeffersonville and along 10th Street to Vissing Park Road.